For any of you who follow me on Instagram, you probably noticed that I just got back from a trip to Berlin. (The post about why is coming shortly!) Although extremely exciting — I’d never been and had always wanted to go — it was also extremely last minute. So I hardly had any time to prepare. Thankfully, I’m a traveller, so I already had all the essentials. I also, perhaps surprisingly, travel pretty light. But to feel truly put together, I needed a few fun “essentials” taken care of before leaving. Honest to god, high up on my list was a pedicure. I’ve said this before, I can go out without makeup, but if my nails aren’t done, I don’t feel like myself. It’s weird, but it’s true. Everyone has their thing. JustGotThat! to the rescue. Earlier this month, I wrote about the launch of this helpful app and I finally put it to use. It was as simple as clicking through a few steps, choosing the best time and voila! 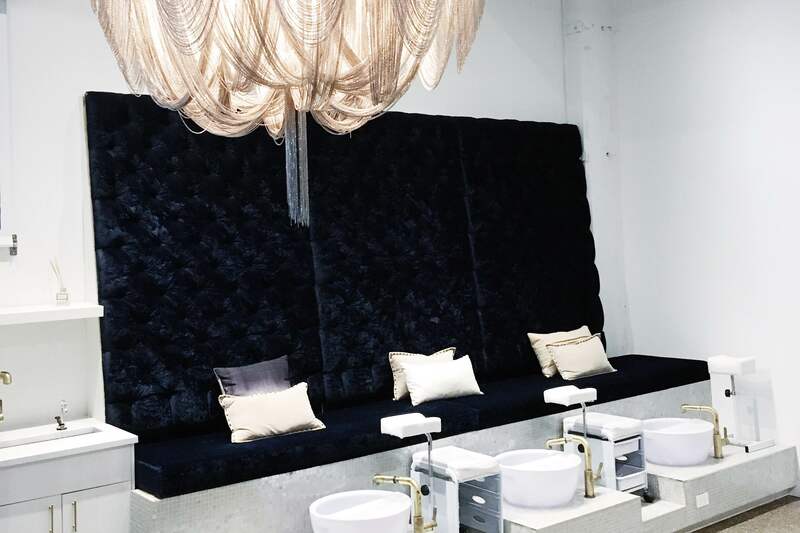 I had my pedicure appointment — at one of my favorite salons, no less. Cures Studio. And just like that, I had one important item on my to do list done before I knew it. If you want to give JustGotThat! a go, make sure you use my promo code “meghanyoung3″ to get 10 JustGotBucks!